PipeLagger Pro Kit is the perfect partner for the PipeLagger pro to attain a perfect finish on every job. PipeLagger Pro Kit has been purposely designed to be light, durable and easy to use. 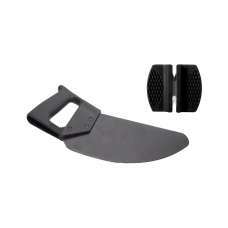 Frequent sharpening of the saw blade is required; this will ensure smooth and clean cuts.